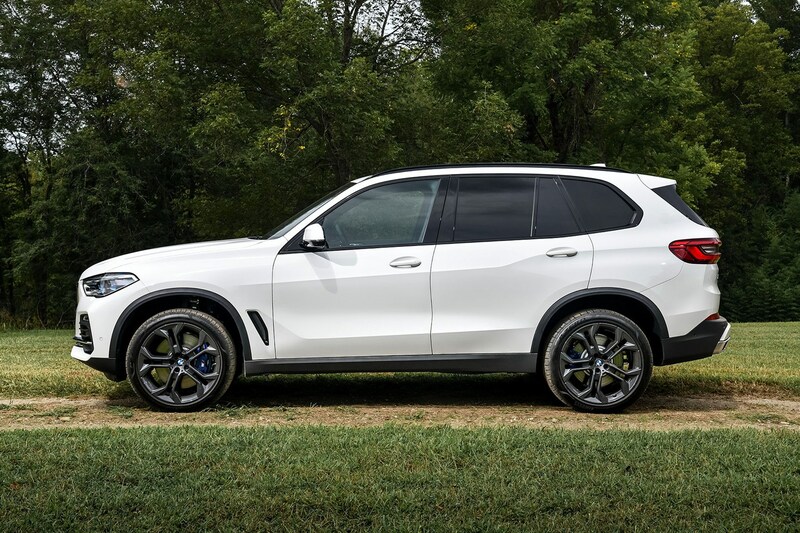 The BMW X5 SUV is a hugely important car for the brand, having been on sale for nearly 20 years with 2.2 million models shifted. 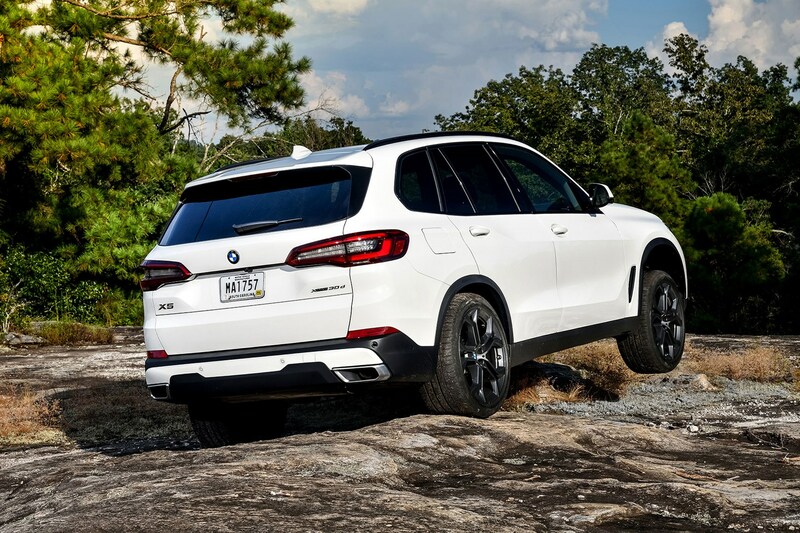 However, this new X5 faces the strictest environmental regulations and even higher expectations when it comes to luxury, technology and driver assistance features. 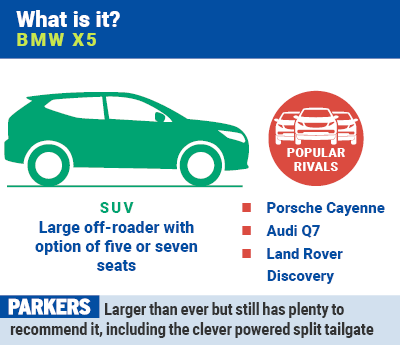 That’s why the fourth-generation car is new from the ground up, rather than a gentle evolution of an already-winning formula. 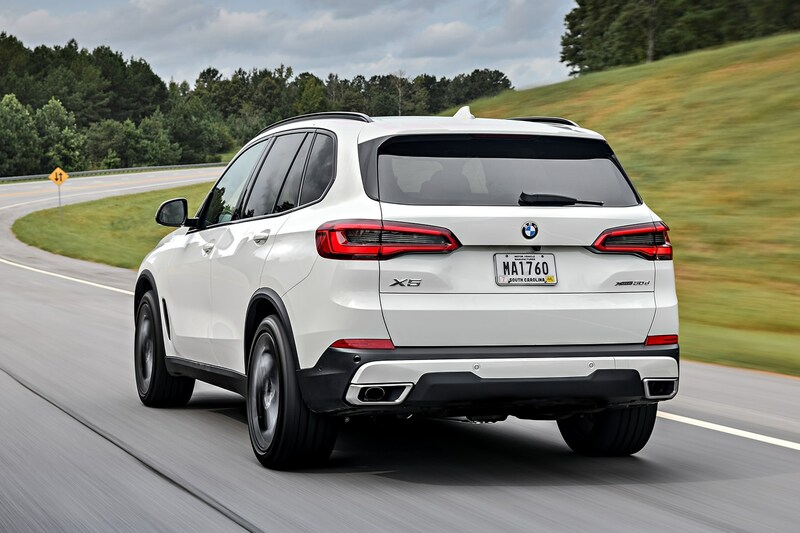 It may well look similar to a used X5, and while it uses the same engines as before, they've been heavily tweaked and upgraded. 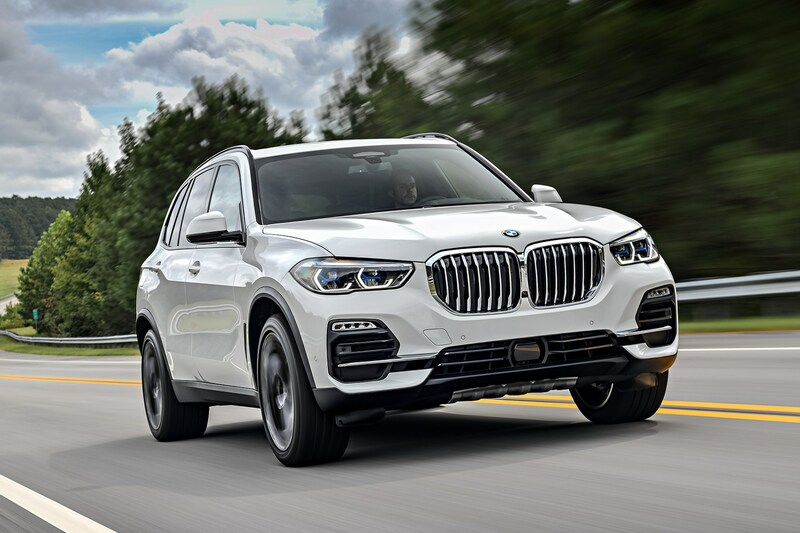 Competition from talented all-rounders like the Audi Q7, Volvo XC90 and Porsche Cayenne means the BMW has to work even harder to offer all things to all drivers. 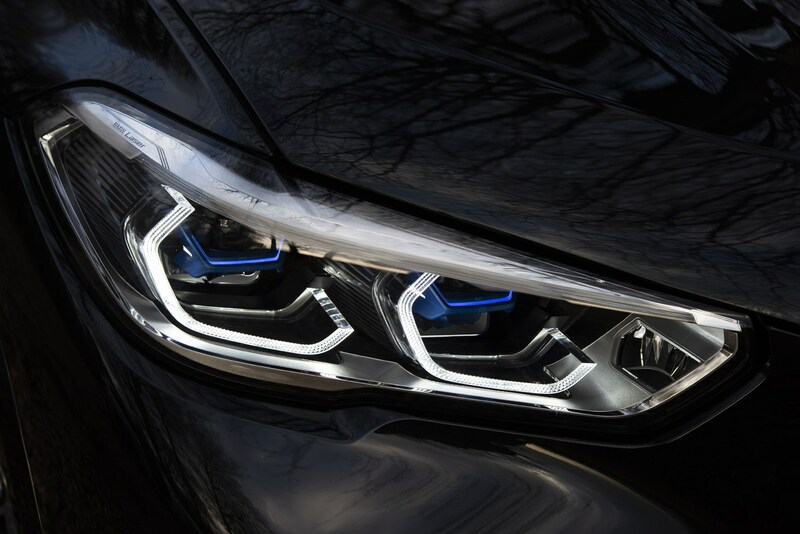 So does it? 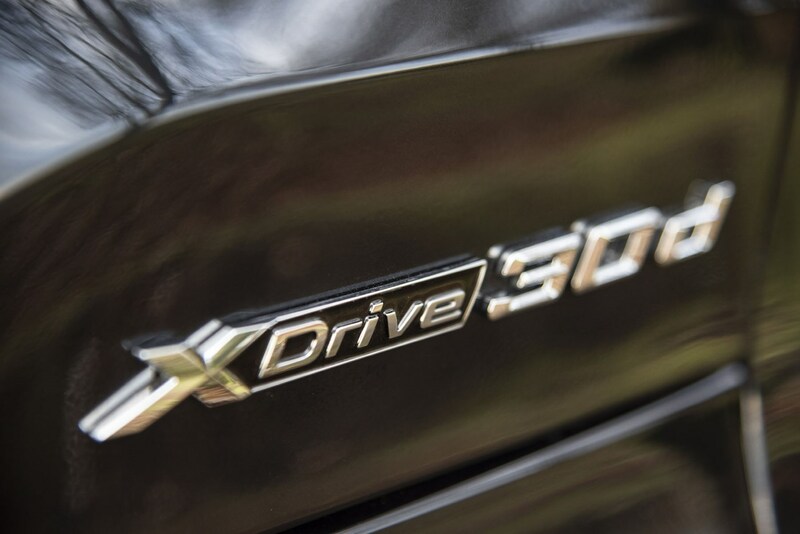 All of the X5’s motors have six cylinders whether you pick the most powerful quad-turbo M50d, the refined and powerful xDrive40i petrol, or the projected best-selling xDrive30d diesel. 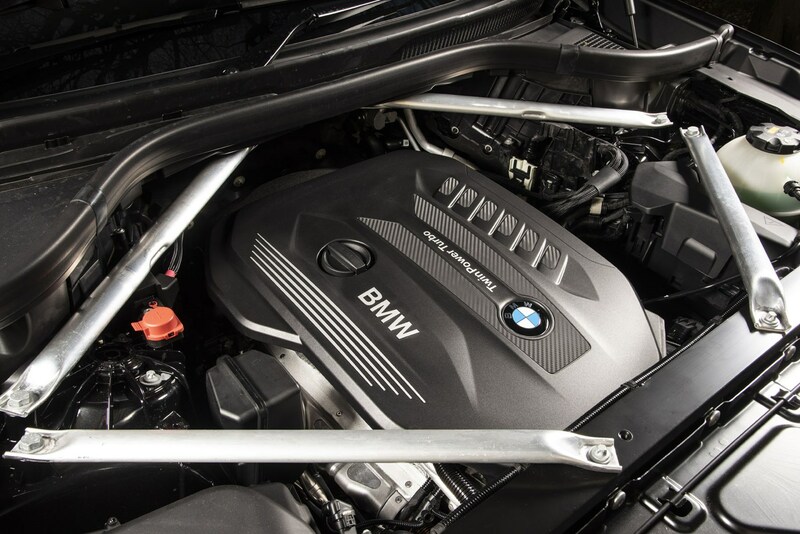 The latter is a proper Swiss Army Knife of an engine with loads of torque on tap and decent running costs (relatively speaking), plus a smooth power delivery. 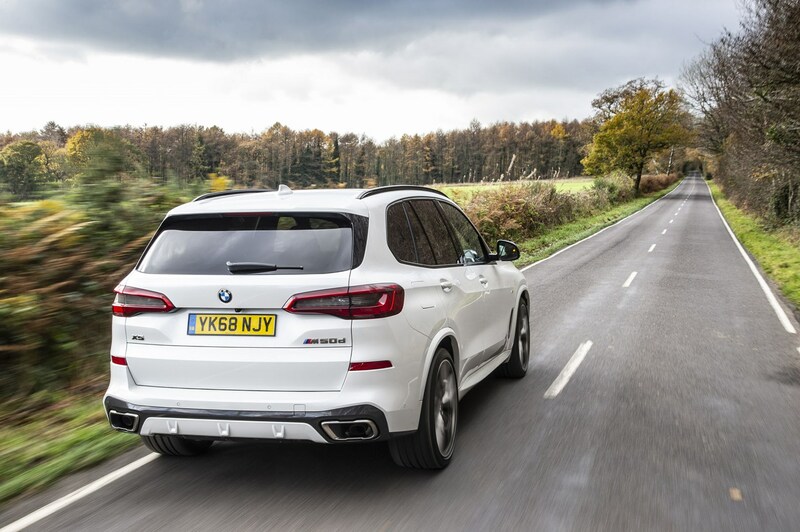 We also rate the 40i – it’s faster and much quieter at low speed, plus more evocative at higher revs. 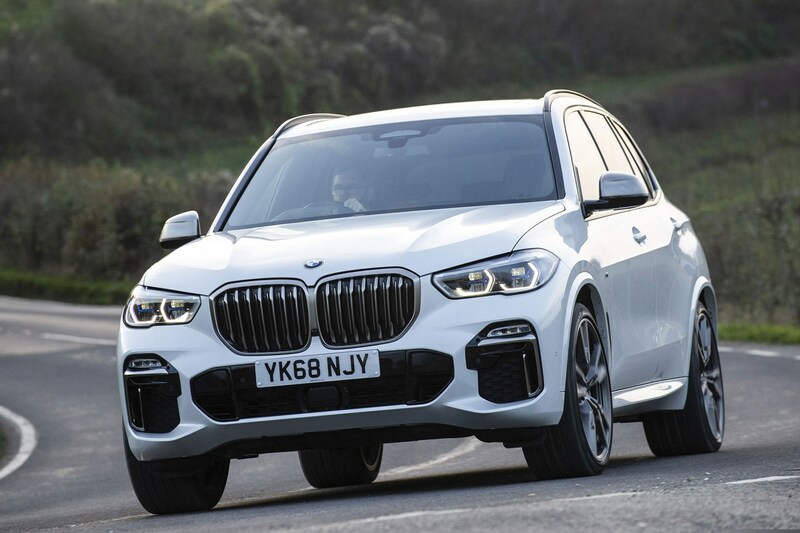 It’s a decent alternative to the much more expensive but cheaper-to-run M50d, clocking a only-just-slower 0-62mph time. 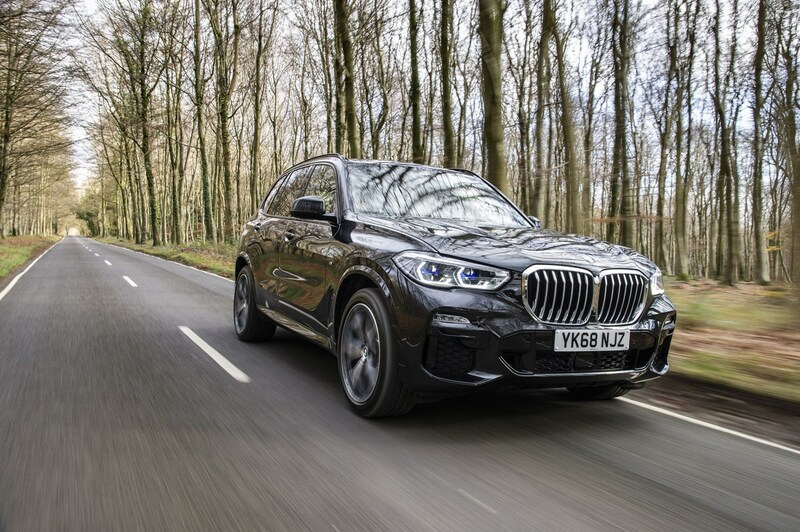 It’s not enough for cars like this to simply handle well ‘for an SUV’ any more – not with rivals like the Porsche Cayenne and Range Rover Sport knocking on the door. 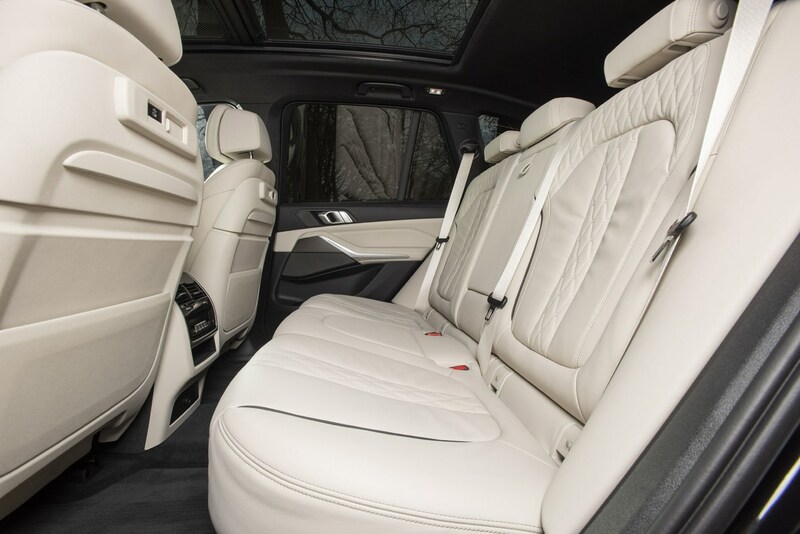 Air suspension is standard on UK cars and does an admirable job of smoothing out cracked tarmac while active anti-roll bars ensure that large body is easily controlled. 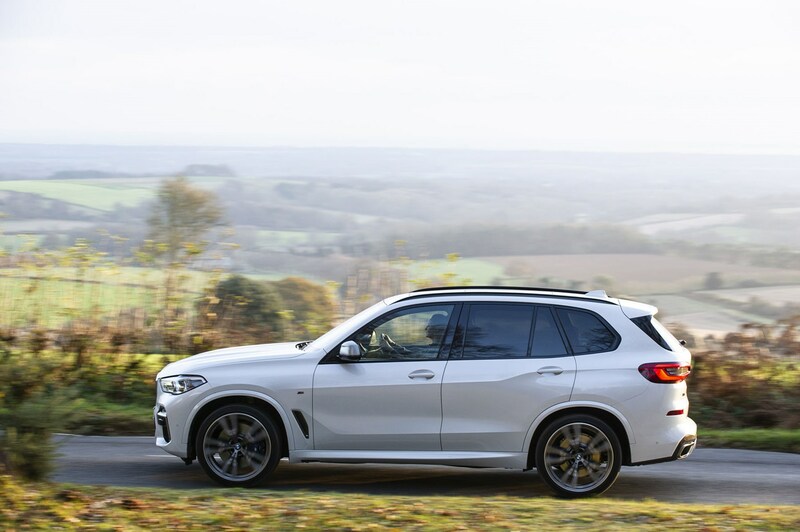 All-wheel drive system ensures a firm grasp on the tarmac while rear-wheel steering enhances the X5’s low-speed manoeuvrability and high speed stability. 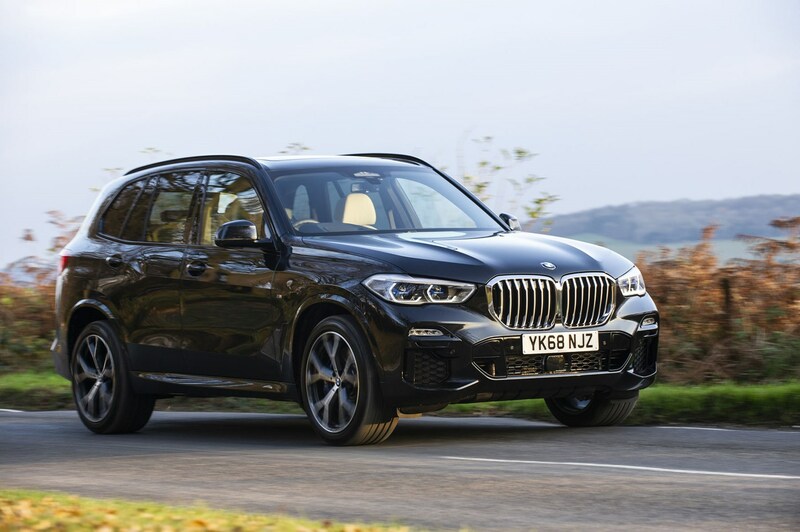 A saloon or estate is always going to be ultimately more satisfying to drive, but the X5 is surprisingly handy in its own right – not just for an SUV. 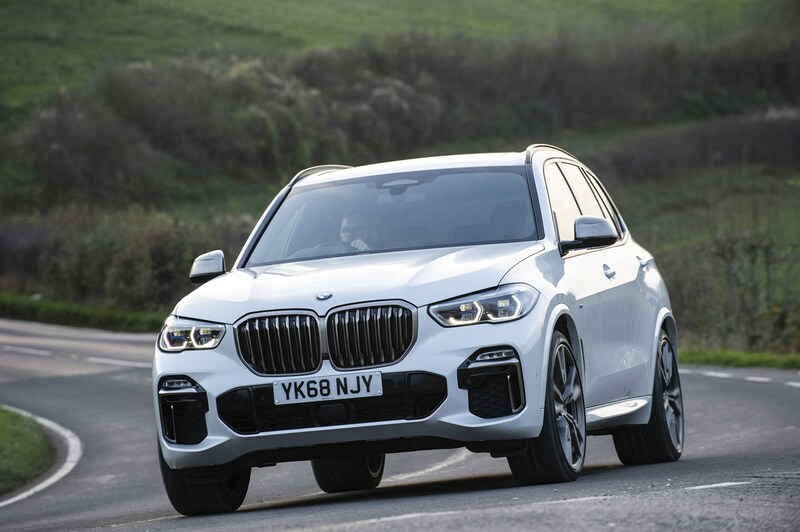 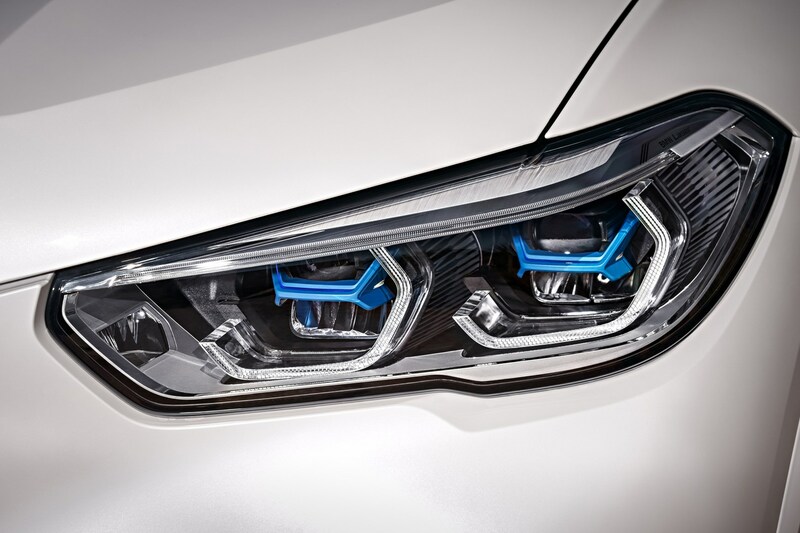 There are two trim choices but BMW says 80% of customers will ignore xLine and pick M Sport – gaining 20-inch alloys, an M Sport bodykit and badges. 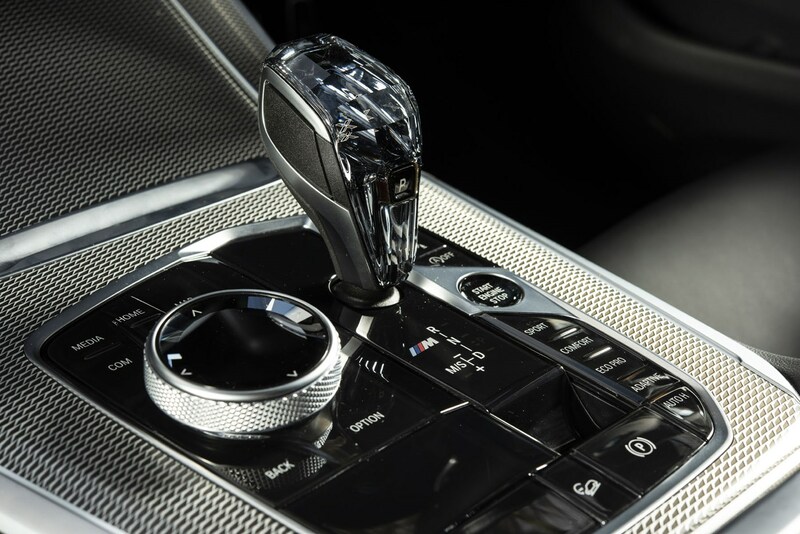 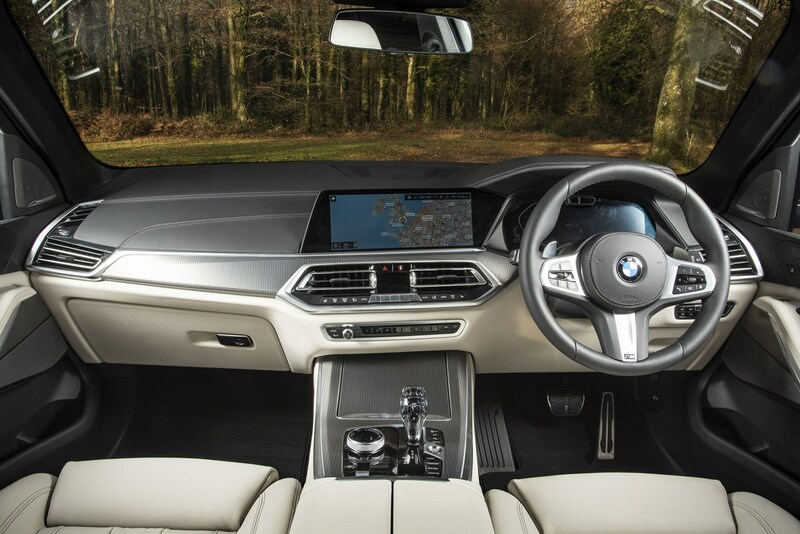 The standard car comes with a decent amount of kit – automatic gearbox, all-wheel drive, air suspension, and BMW Live Cockpit Professional. 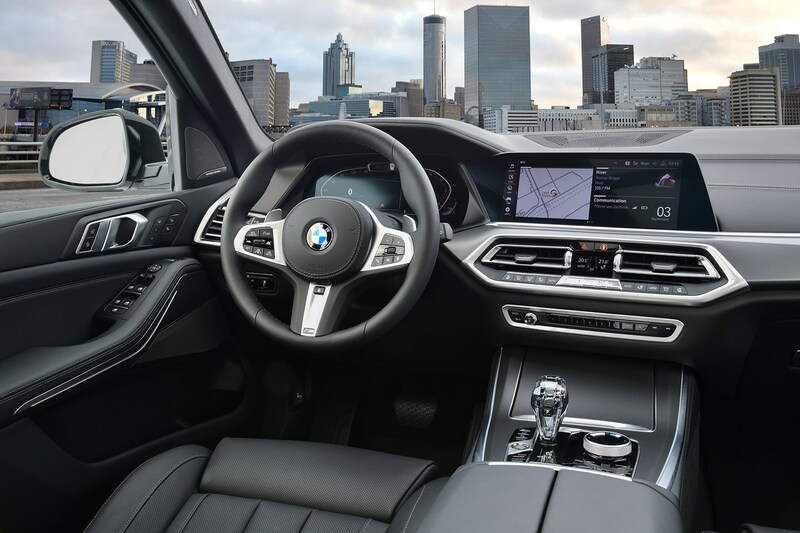 The latter is the same dual 12.3-inch screen set up from the upcoming 8 Series and it’s very pleasing to the eye, but not quite as forward facing as the system you’ll find in a Mercedes-Benz, which looks like one long screen. 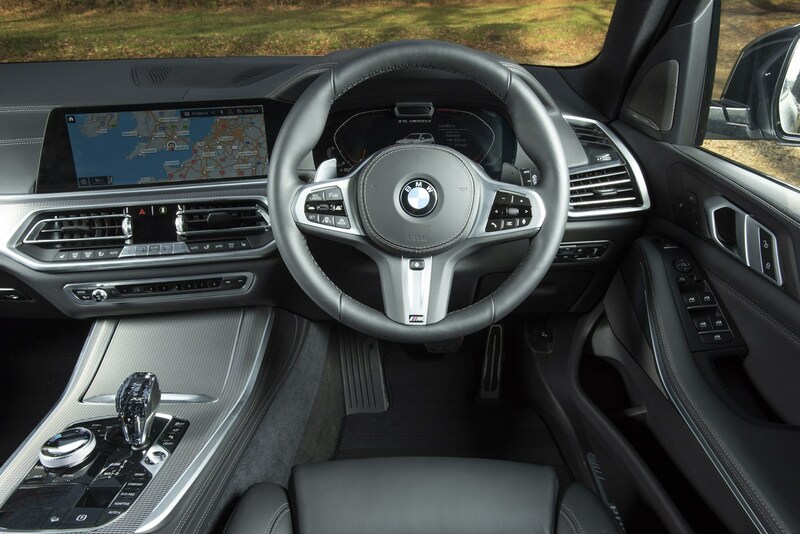 What about driver assistance and connectivity? 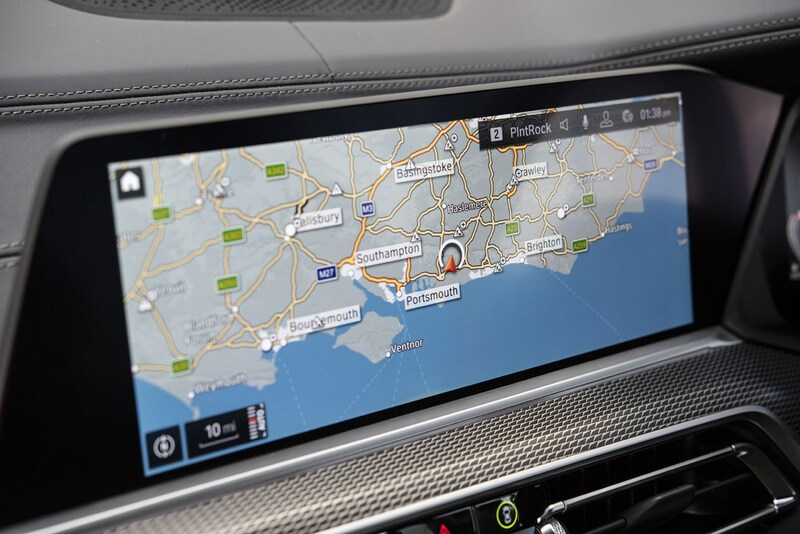 A big improvement this time around - you can now programme your sat-nav from you smartphone and it’ll warn you about traffic and other delays on route to your next appointment even when you’re not sat in the car. 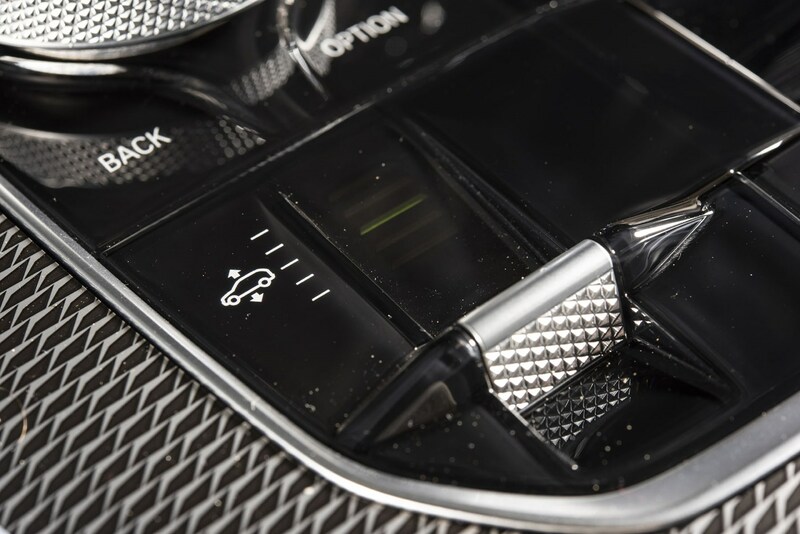 We also like the sound of using a smartphone as the car’s key, and being able to send access to up to four friends to do the same. 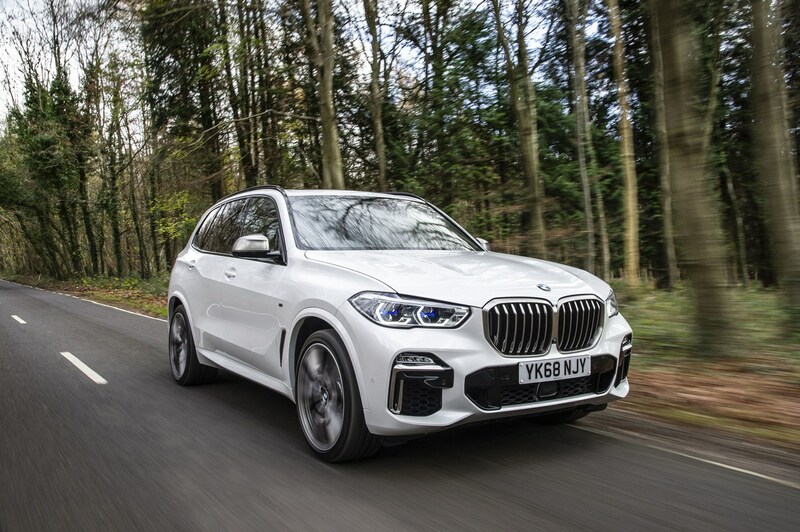 Key options include the M Sport Plus Package, which adds a load of styling upgrades and a Harman Kardon stereo, and the xOffroad Package, which gets you a mechanical diff, sump guard, and off-road modes for xSand, xRocks, xGravel and xSnow. 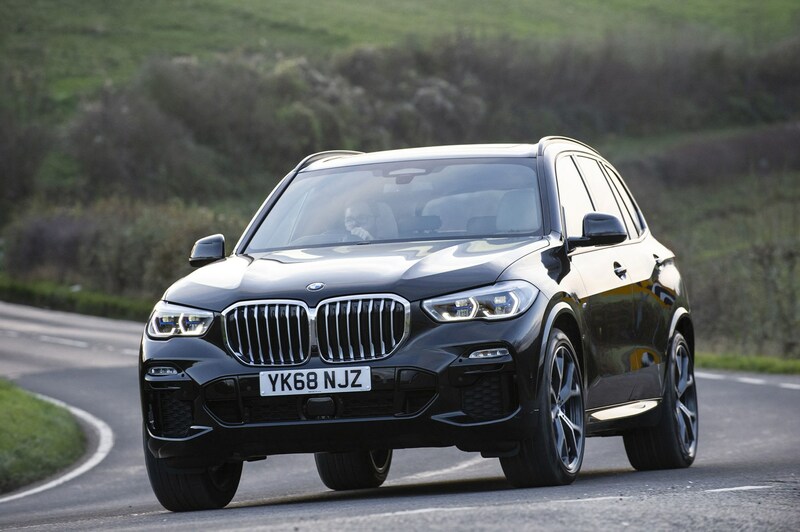 A high level of safety is assured, as evidenced by the X5's five-star Euro NCAP crash-test rating. 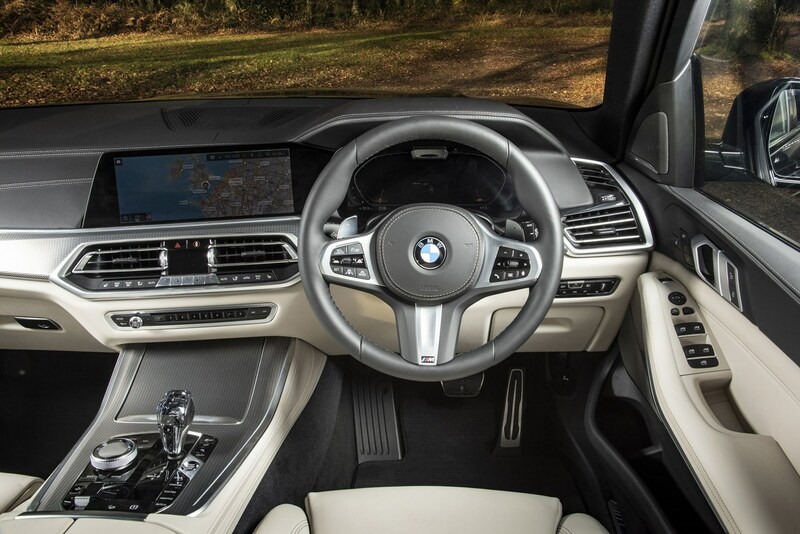 BMW’s old climate control panel has gone, replaced by a much more modern and decluttered centre console. 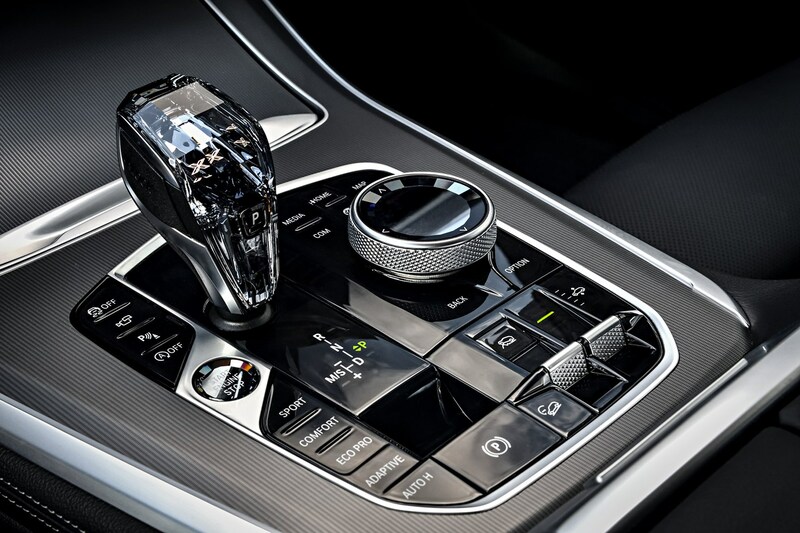 Visual highlights include knurled switches and a crystalline gearshift, which brighten things up in the cabin no end. 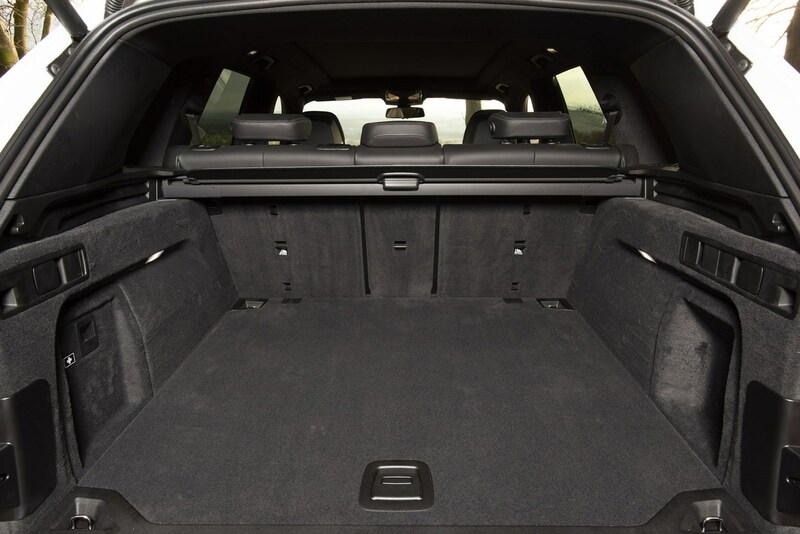 Rear passengers get loads of room thanks to a low transmission tunnel and the 650-litre boot is square, with minimal intrusion. 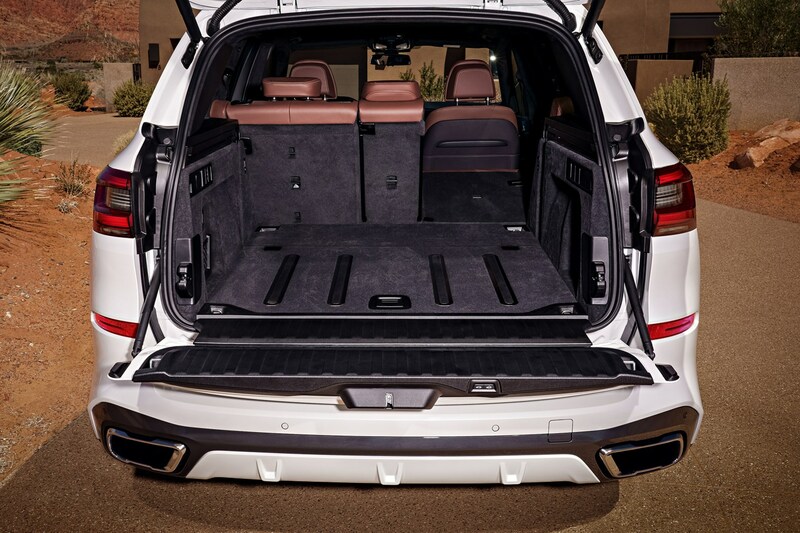 You get a split tailgate as standard too, something of a BMW X5 tradition. 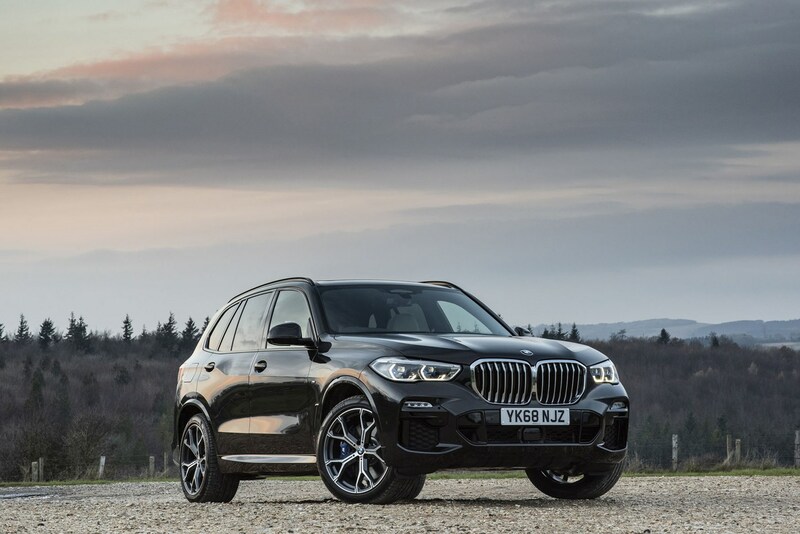 The BMW X5 is bigger and smarter with a more upmarket-looking cabin and a range of modern engines. 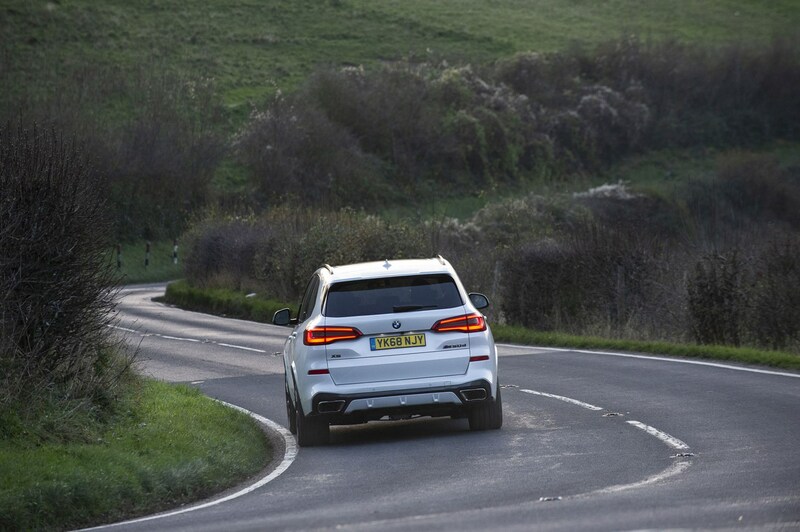 It’s fun to drive and capable off-road with a luxury image and barrels of kerb appeal. 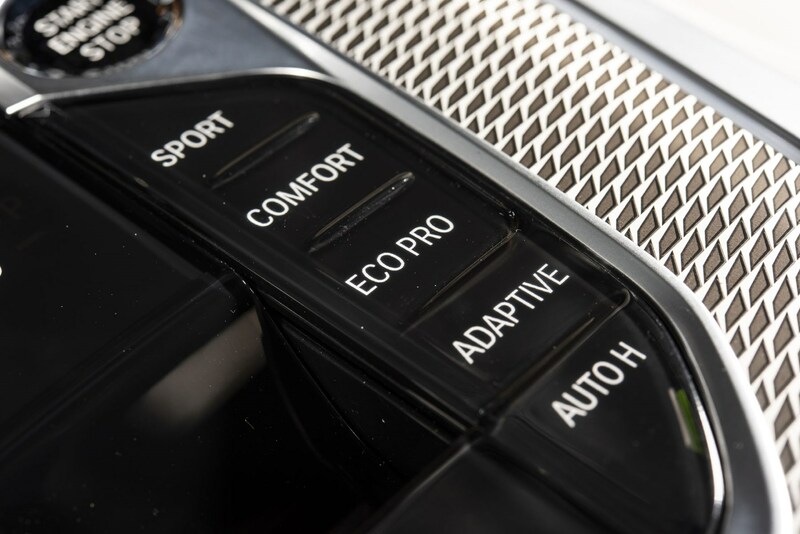 The level of tech has been given a substantial boost while practicality remains a high point. 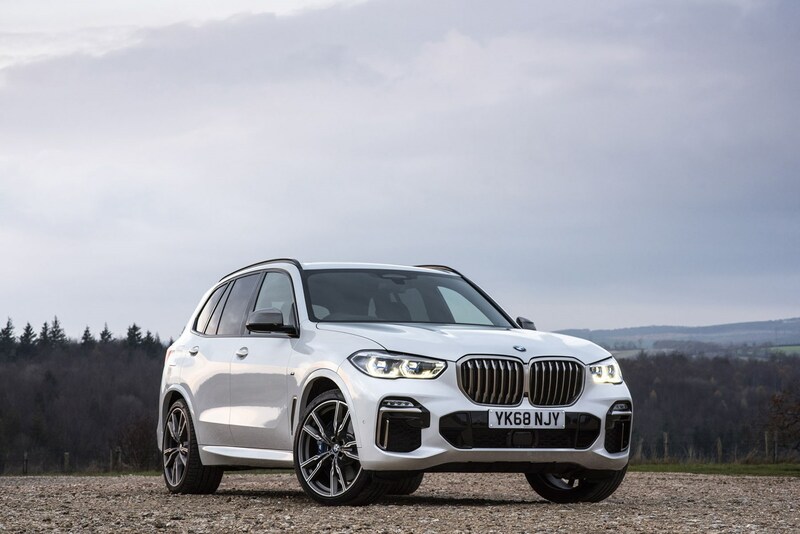 Whether or not a large estate would suit your lifestyle better is up to you, but the downsides to picking an SUV like the BMW X5 have lessened with each generation. 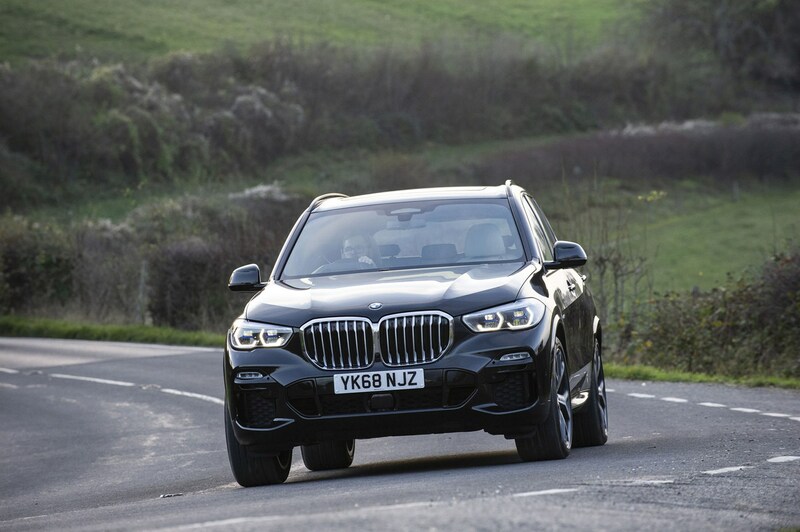 If you do prefer the sound of an estate, read our BMW 5 Series Touring review, or if you like the sound of something bigger, read about the BMW X7 SUV.